When you first approach this green bulb , it hardly seems edible. 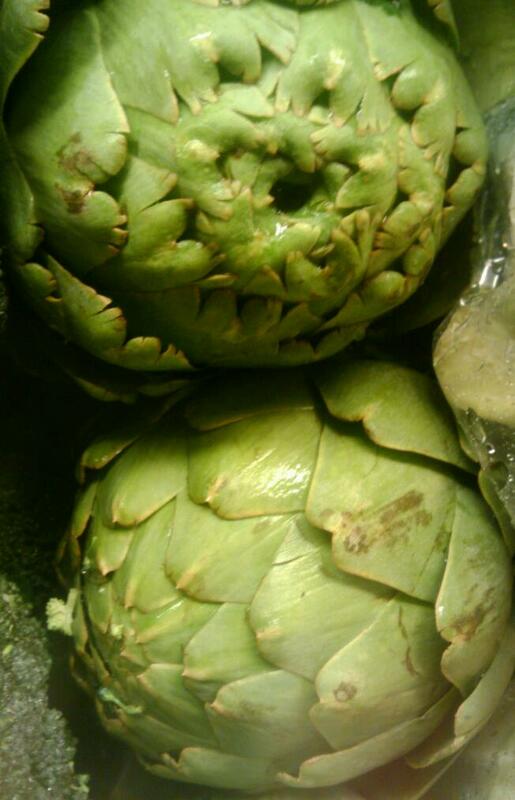 Artichokes may seem challenging but is becomes easier with each preparation. First trim the top of the artichoke, next trim the stem about an inch ,then using a scissors trim the tips of the outer petals then rub the top of the artichoke with lemon to prevent browning. 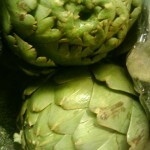 Place artichoke in pot of boiling water. It should be ready when petals are soft.